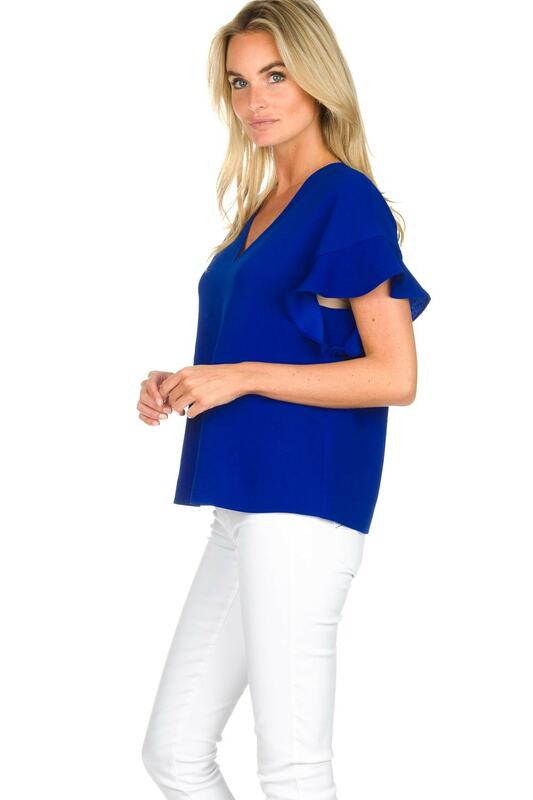 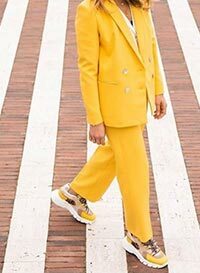 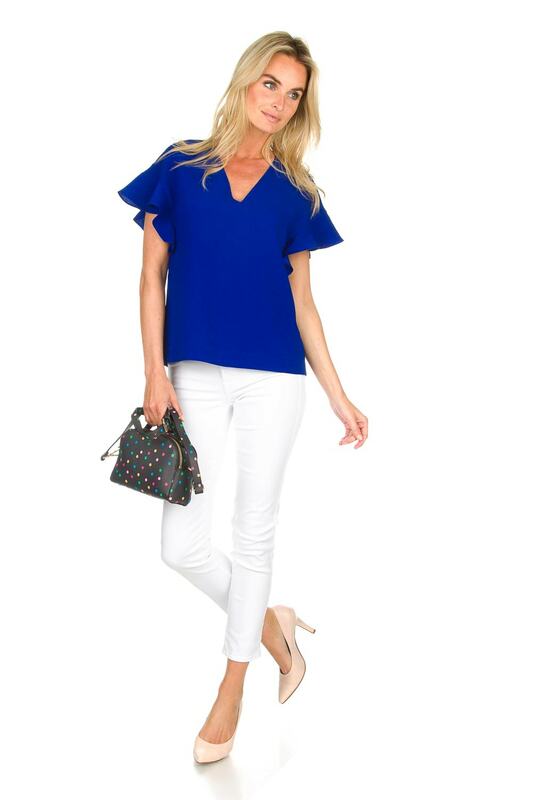 A top like this one by Essentiel Antwerp is a great match in any wardrobe! 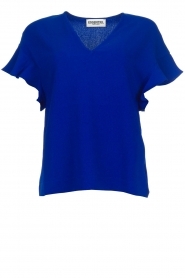 The top is made of airy material and because of the colour, easy to combine. 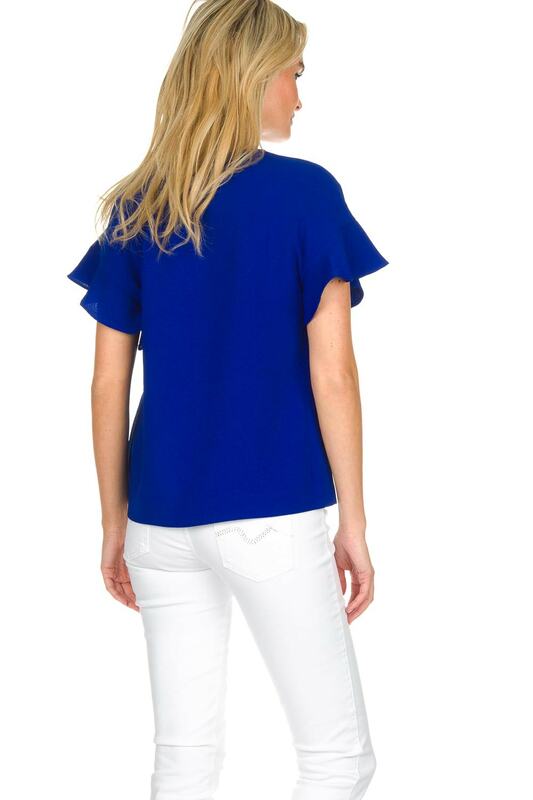 The ruffles on the sleeves give the top a playful look.